Mahalo for visiting Lava Lava Beach Club! And thank you for learning a little bit about us. 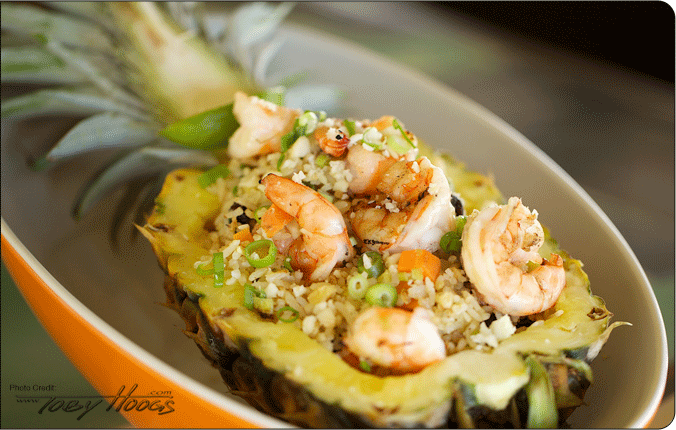 We are the same people who bring you Huggo’s, a oceanfront restaurant in Kailua-Kona, On The Rocks, a casual beach bar in Kailua-Kona and Paradise Gourmet Catering, the Big Island leader in custom events. 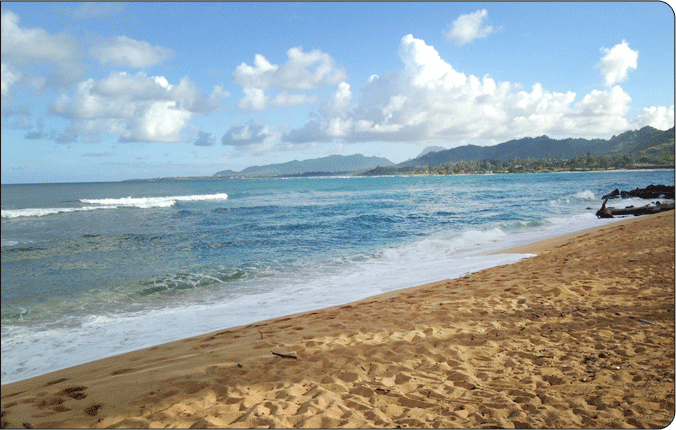 We may be new to Kauai, but we are not new to Hawaii! 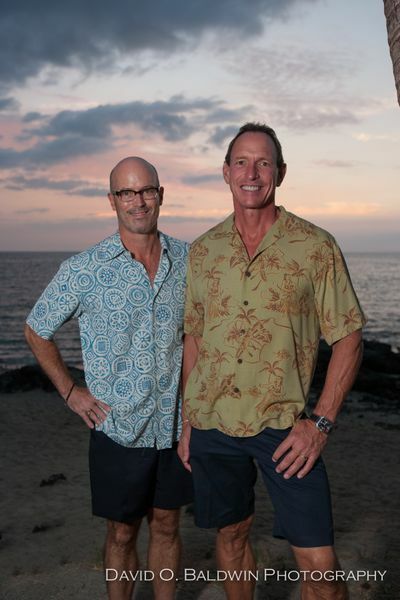 In 2011 our team set out to build a one-of-a-kind establishment on the Kohala coast. 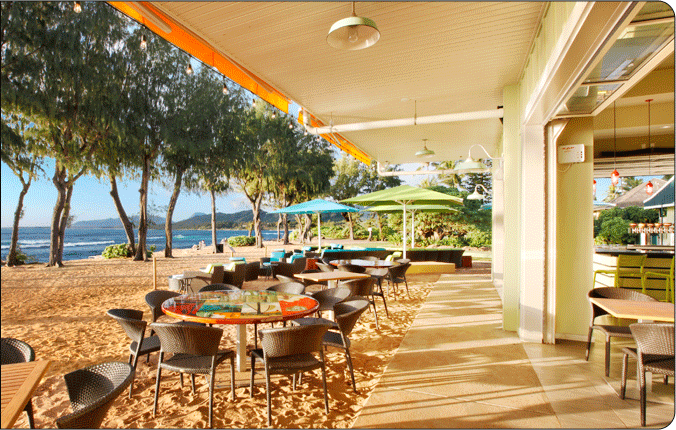 The mission: create a fun, beachfront venue where visitors can dine, drink, celebrate, or simply revel in the incredible setting. In other words, the goal was to give everyone the chance to unwind, make fantastic memories, and get some sand between their toes! 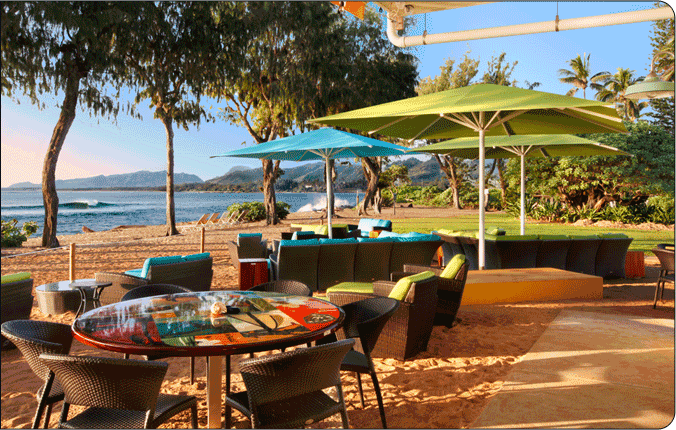 Lava Lava Beach Club offers the ultimate in fun for the whole family. 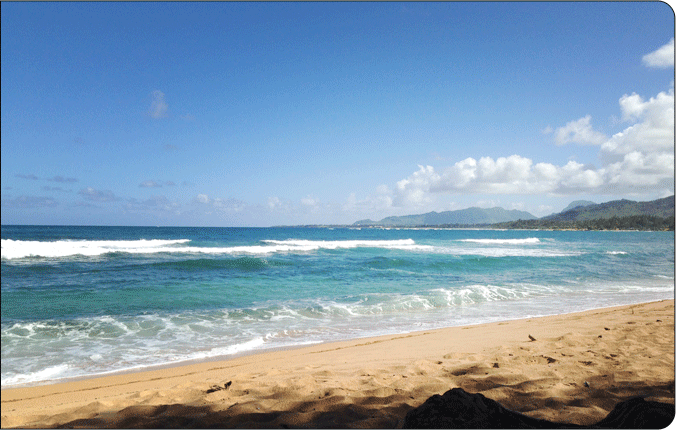 After the success of the Big Island location, Kauai seemed a natural place to expand the concept. 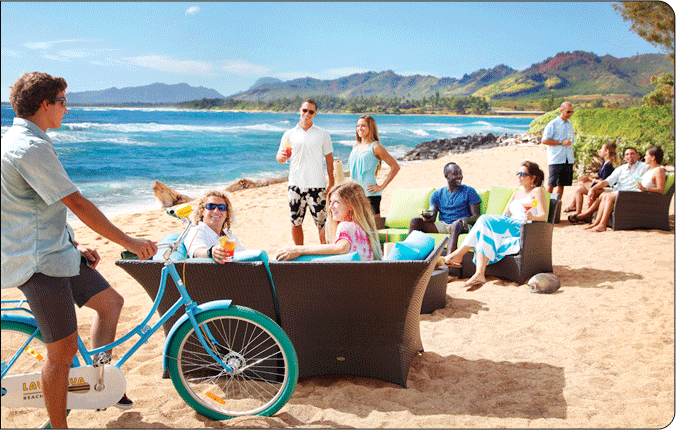 We look forward to showing you the best experience on Kauai – Lava Lava Style.